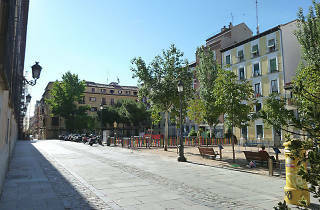 This square is located in the heart of the Malasaña neighbourhood and dates from the 18th century. 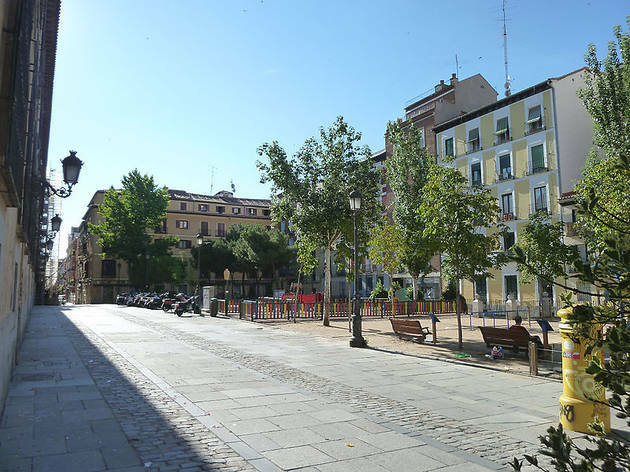 It owes its name to the Convento de las Comendadoras de Santiago, which is adjacent to the square. Nowadays it has a small garden and a playground for kids with swings. It’s one of the places where fairs and exhibitions are to be held during the 2014 Fiestas de San Isidro 2014.